Wedderborg 21 in Amsterdam 1082 SV: Appartement te huur. 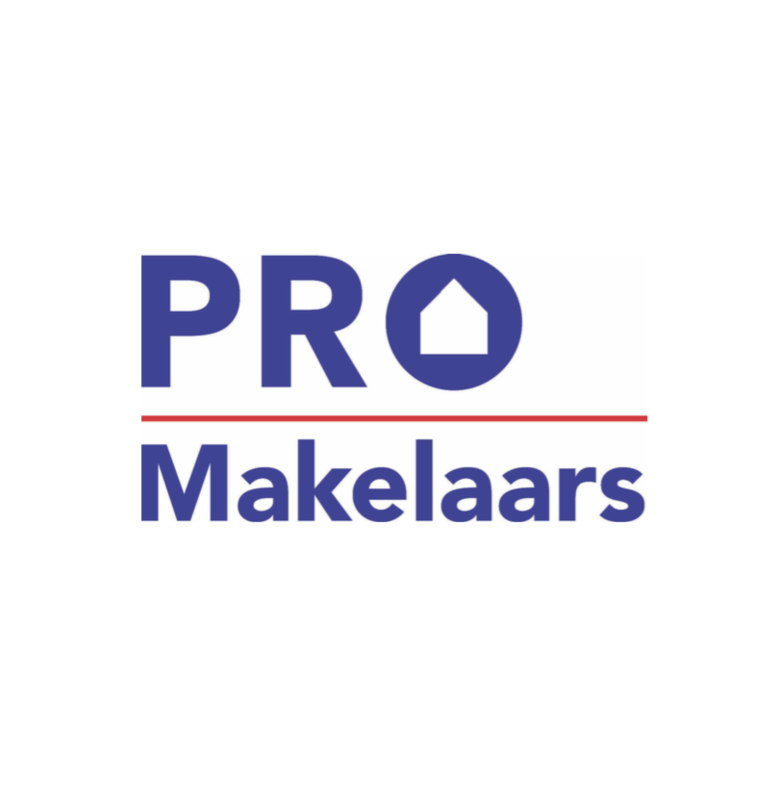 - PRO Makelaars B.V.
Driekoningenstraat 1 A1016 AL Amsterdam	€ 2.000,- p.m.
Renovated, luxurious, fully furnished and ready to move into 3 room apartment (two good sized bedrooms) of 68 m2 and private storage on the ground floor at a perfect strategic location at the foot of the business district center Amsterdam Zuidas. Public transport leaves nothing to desire, tram, metro, bus and train (10 minutes to Schiphol) on a stone’s throw away. A parking permit can be obtained at municipality and does not know a waiting list. Close by is the large renovated shopping center Groot Gelderlandplein, the Amsterdam forest, the Amstelpark, several gym’s and lots of restaurants. Sharing this apartment is allowed with a maximum of two persons. Central entrance on the ground floor, letterboxes and your storage of about 5 m2. Neat staircase to the second floor. Spacious entrance which gives access to all other rooms and open connection to the living with open kitchen. Having the daylight from both sides makes it a very pleasant and bright area. There is an oak ‘whitewashed’ laminate floor throughout the apartment. The living offers access through the study to the balcony. The study offers exactly that space that most apartment will be missing, a semi separated bright part that is ideal to study, read a book or browse on your lap- or desktop. Both sides of the apartment offer quite some view and privacy which is a big plus when being in Amsterdam. The kitchen has all the appliances build in and offers all you would expect, large fridge with freezing section, dishwasher, oven, induction cooking, extractor and plenty of storage space. The bathroom is accessible through the hallway, offers a rainshower, heater for your towels, sink with storage, mirror with light, washing machine and dryer. The toilet is finished in the same style and located separately as the Dutch like. Fully furnished and available on short notice. This well maintained, bright and luxurious apartment is definitely one which you would want to see. - This apartment is worth your visit! Do you have the necessary documentation? You can find a detailed list and instruction by downloading the brochure on funda.nl.